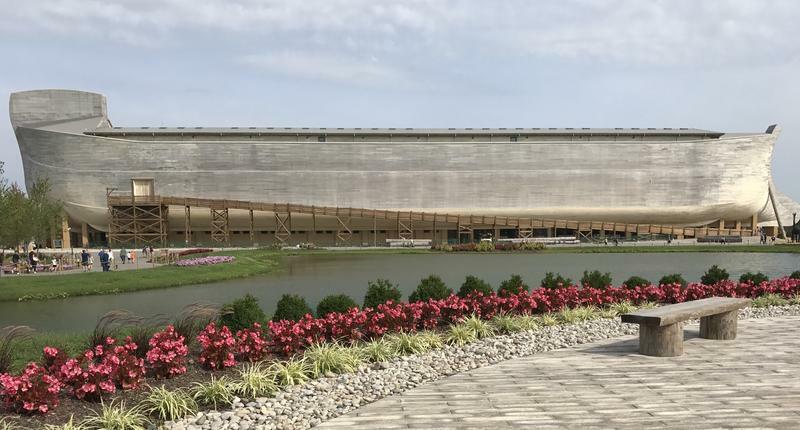 WILLIAMSTOWN, Ky. (AP) — Kentucky's tourism agency has suspended a tax break worth up to $18 million for a Noah's ark biblical attraction after the park transferred its main property to a nonprofit affiliate. Media outlets report the Kentucky Tourism Arts and Heritage Cabinet said the park's action breached the incentive agreement, which would refund a portion of sales tax collected at the site. Ark Encounter transferred land to Crosswater Canyon in June. The tourism agency says Ark Encounter failed to inform the state of any change in ownership or get prior written consent. 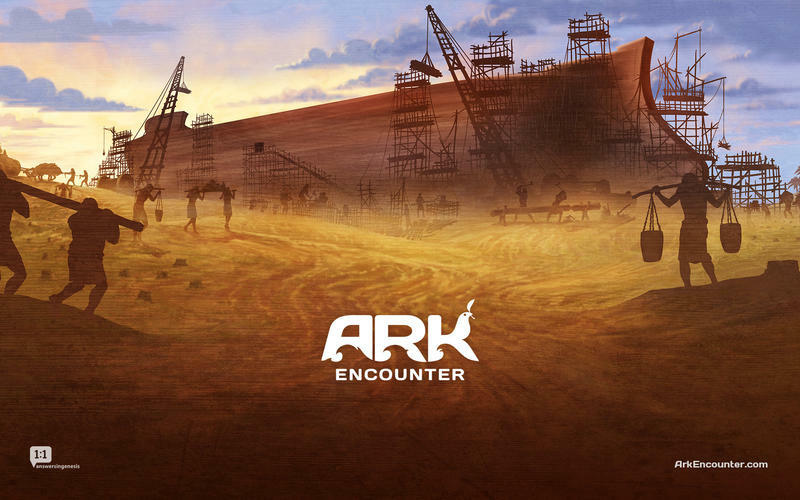 Mark Looy, a spokesman for the group that built the ark, Answers in Genesis, says in a statement it doesn't believe the property's transfer created a default and that the group will comply with concerns over the transfer. The 510-foot wooden ark opened in July 2016. Earlier this year, the city imposed a per-ticket charge of 50 cents to cover the cost of increased police and fire services. A controversial theme park in Grant County is celebrating its first anniversary. 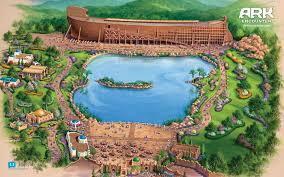 But, so far, the Ark Encounter hasn’t floated everybody’s boat. 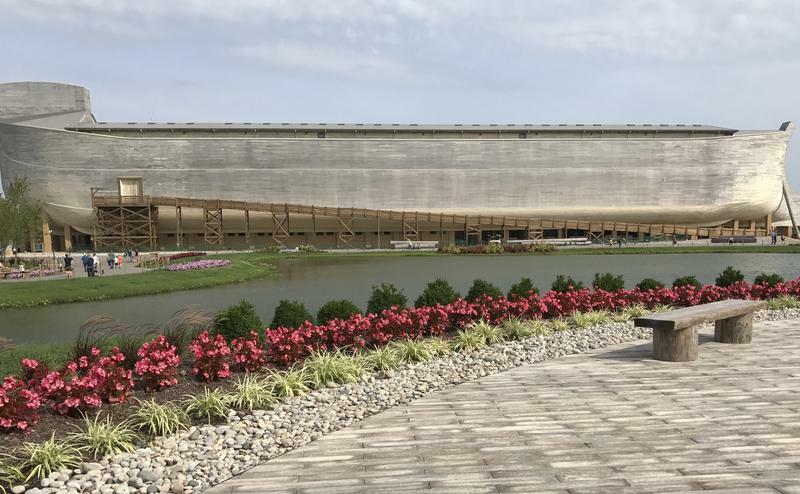 Taking pictures at the park’s entrance under an amusement park sized orange sign with big white letters announcing "ARK Encounter," the Botcher family from South Milwaukee is enthusiastic about their vacation in Kentucky. "It’s The Ark so we’re hoping to see the size and get to see some of the animals inside."